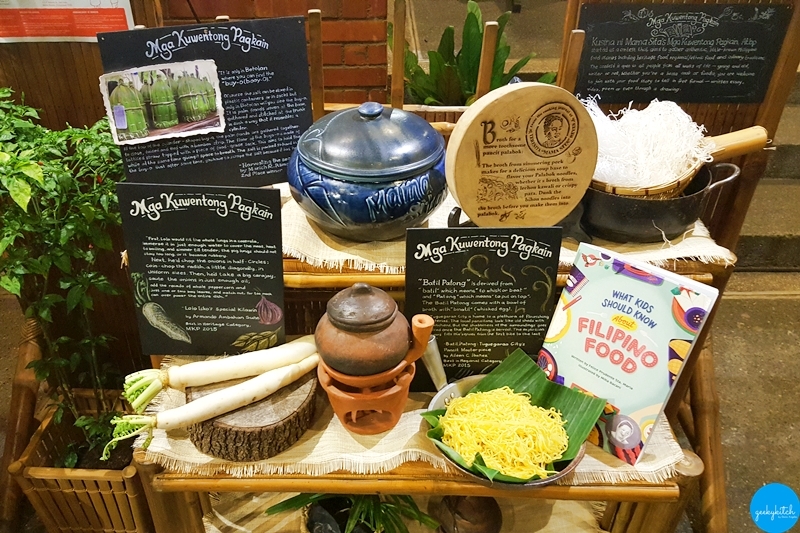 A fitting tribute to the 100th birthday anniversary of a Philippine culinary icon who brought a taste of home to the world. A trip to the surpermarket with Nanay was never complete without a bottle of Mama Sita oyster sauce and/or Worcestershire sauce. She'd use these in cooking some of my favorite savory dishes such as beef with mushroom or adobong kangkong! Easy to cook yet flavorful, all thanks to Mama Sita. But who exactly is the woman behind this iconic brand? 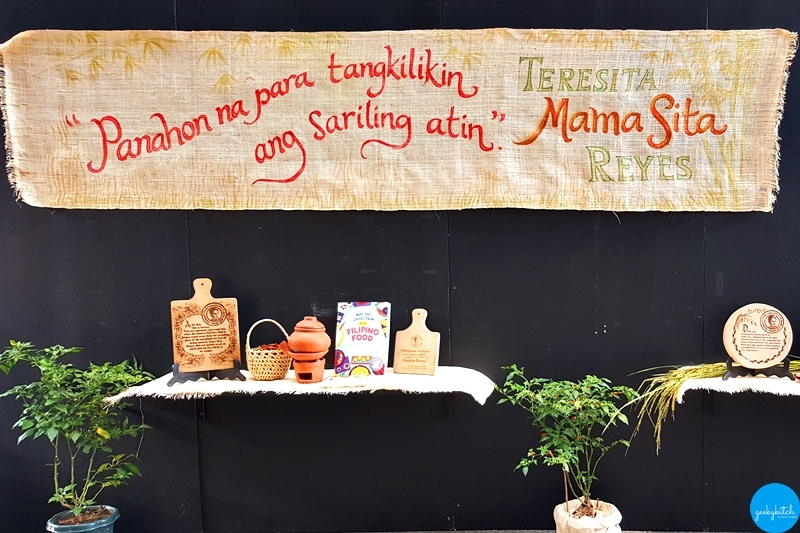 Teresita "Mama Sita" Reyes, born on May 11, 1917, is known as the Ina, Kababayan at Kusinera. Her legacy is to make Filipino cuisine available and appreciated all over the world. 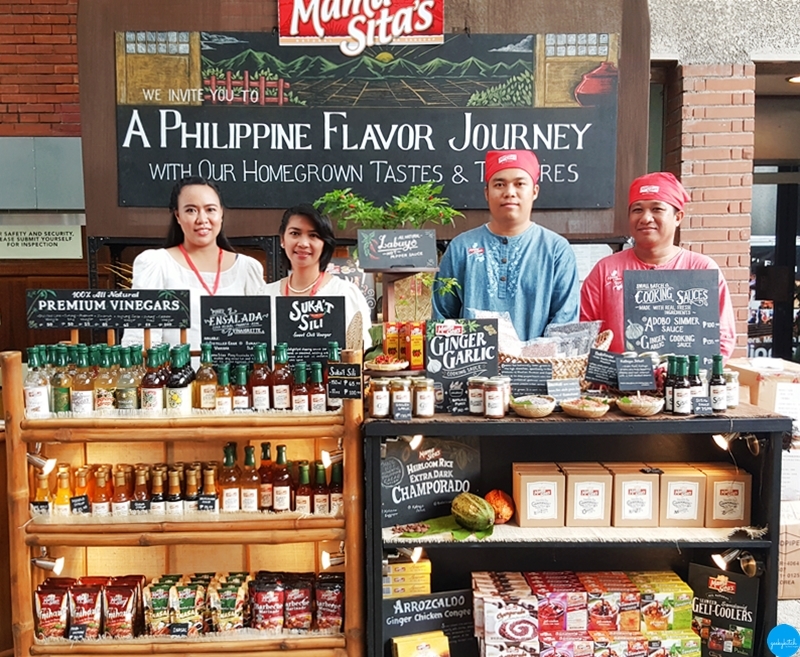 Though her lifelong advocacy, she made sauces and mixes that not only provided Filipinos living abroad with a taste of home, but also let foodies everywhere enjoy the flavors of our Filipino heritage. Last September 29 a songfest was held for her centennial birth anniversary at UP Cine Adarna, Quezon City. 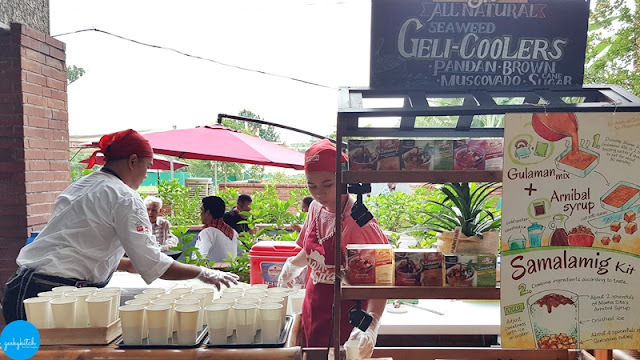 In the spirit of promoting and advocating our culinary heritage, guests were treated to a feast of local Filipino snack favorites. 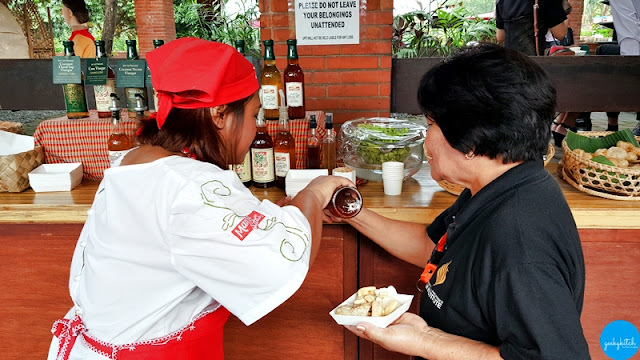 Everyone enjoyed the champorado with tuyo flakes that uses Balatinaw Heirloom Rice, pancit guisado, samalamig made from All Natural Seaweed Geli-coolers, chicharon and crackers dipped in choice premium vinegar, and Santol sherbet. Evening came. 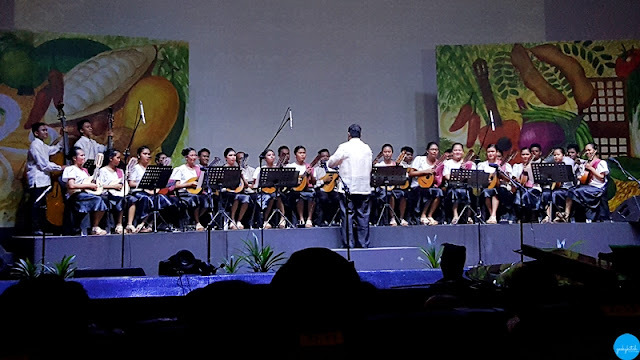 Beautiful music featured the Andres Bonifacio Concert Choir and the Rizal Technological University Tunog Rizalia Rondalla, under the direction of Jerry Dadap and Professor Lino Mangandi respectively. Steffanie Quintin (soprano) and the youngest member of ABCC, 3-year-old Eumi, performed solo numbers. 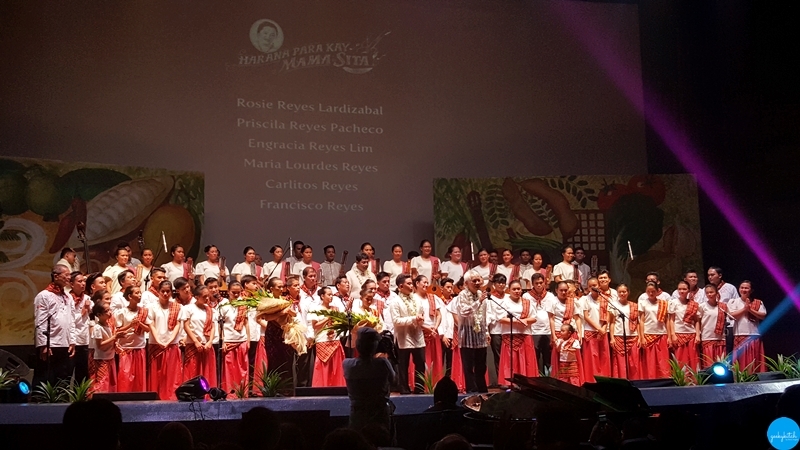 The repertoire of all-Filipino songs highlighted the different values and aspects of Mama Sita's life. A prelude of the National Anthem, Ama Namin and Aleluya was followed by three suites of Philippine Folk Songs in every dialect, Harana and Patriotic Music. Some popular songs performed include Atin Cu Pung Singsing (Kapampangan song), Sitsiritsit, Maalaala Mo Kaya, Saan Ka Man Naroroon Sinta, and Pilipinas Kong Mahal. 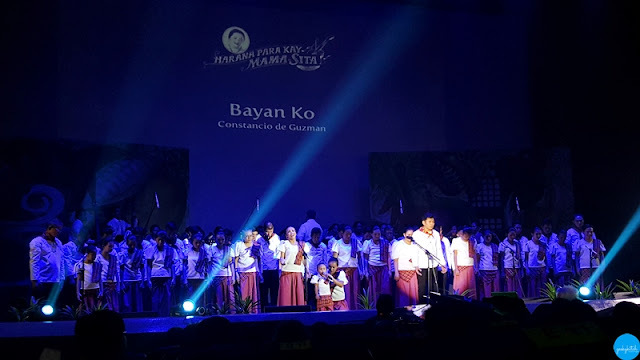 The performance ended with Let There Be Peace on Earth and Awit ng Pagkain, the Mama Sita March. 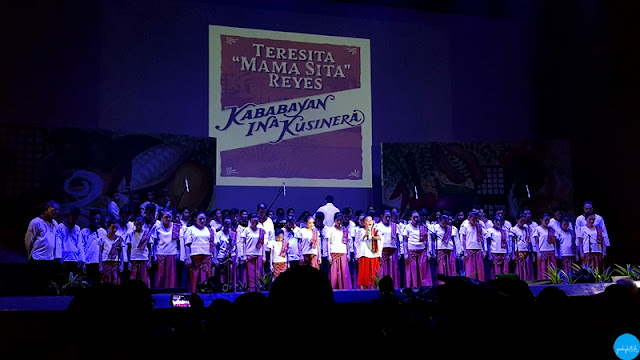 This was complimented by Filipino poetry delivered by young orators from Malolos VSE Productions. 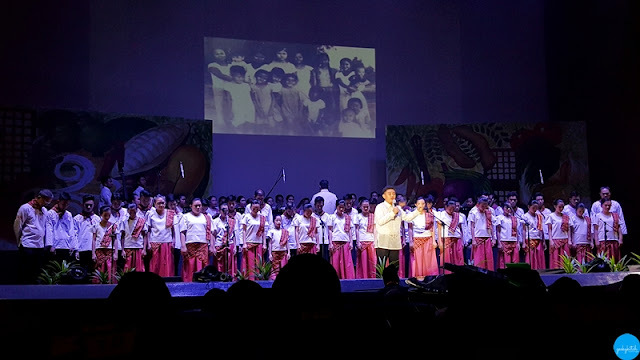 That night was indeed a joyful celebration of a life lived in the service of God, culture and country! Follow Mama Sita on social media.